On behalf of the University of New Hampshire and St. Joseph’s College Rotaract Clubs, thank you, District 7780 for making the Rotaract trip to Puerto Rico possible. I’m happy to report that we made our goal of $10,000.00. I would like to acknowledge the 20 Rotary Clubs and one Interact Club that have made a donation including Dover, Kittery, Kittery After Hours, Portsmouth Interact, Portsmouth, Kennebunk Portside, Rochester, Exeter, Bethel, Bridgton, South Portland Cape Elizabeth, Westbrook Gorham, Brunswick, York, Portland Sunrise, Ogunquit, Hampton, Durham, Oxford Hills, and Fryeburg. I would also like to thank the 26 individuals that made personal donation through the “gofundme” site. 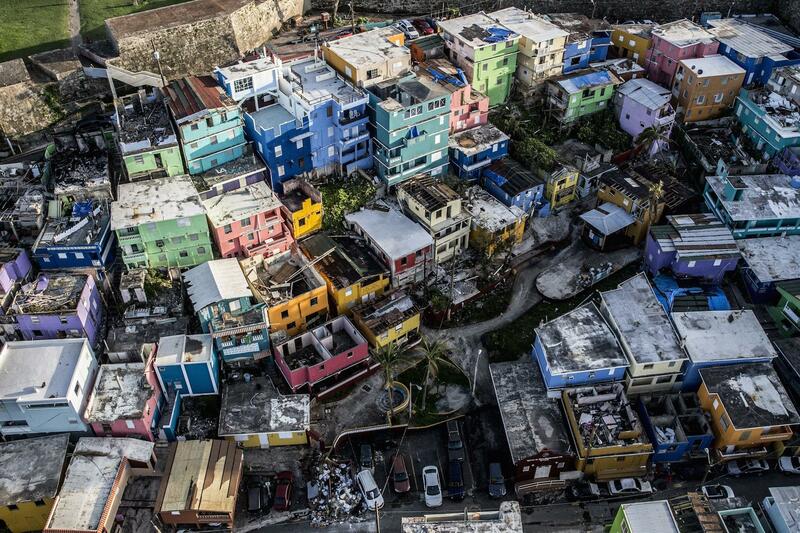 If your club is interested in hearing about the Puerto Rico trip on our return, we would be thrilled to share the experience. There will be two trips March 10-17th and May 12-18th. There are two key challenges to this job: getting the right information, and understanding how to make the system navigable and friendly for your Club. Please bear with me as we learn together. As a starting point, we’ve posted an index of our district’s global grants, distilled into a short summary. We’ve posted this on the district website in the home page "downloads" section, and it is being updated regularly. You may find this index easier to understand than the Rotary.org grant page which, while extremely accurate, doesn’t separate grants we administer in District 7780 from those hosted by other clubs around the world. This summary will also allow you to see which clubs have participated in every current grant, and see who is the key person for the grant so you can get in touch with them. Please give me feedback on this summary. If you find it useful, we will update it monthly going forward. Of course, let me know if you see anything that’s not accurate. Please email or ring me anytime you want to discuss a global grant opportunity. If you’re drafting a grant, step one is to let me know about it and to get started entering it in the Rotary.org grants center. Your draft will immediately be assigned a grant number, and we can help you to reserve the funds (if available) in our district’s global grant budget. I look forward to seeing you at our upcoming grants trainings and the District Training Assembly on April 6. Thank you! 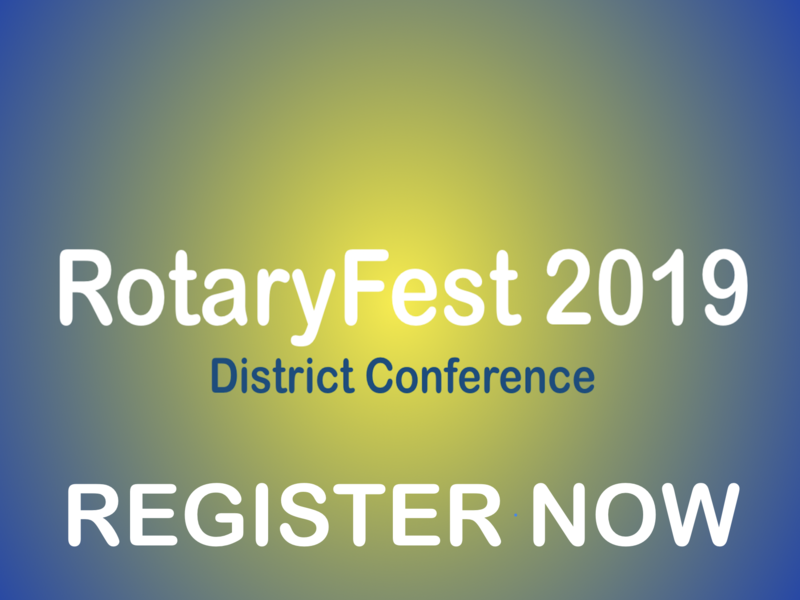 How would you like to have not only your own Rotary Club members contact information but also the entire District at your fingertips? 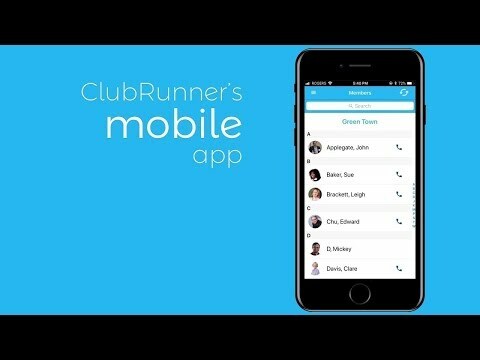 You can and so much more by downloading the new and improved ClubRunner Mobile App. You can also access club and district leadership, stories and events all with just a few clicks. Connecting to them is as easy as clicking on the phone number or email address.You can download it on the AppStore or GooglePlay and be on your way in minutes. Now would also be a good time to make sure that your profile is current, and if you do not have a picture saved, or your birthday listed, considering updating your information now! 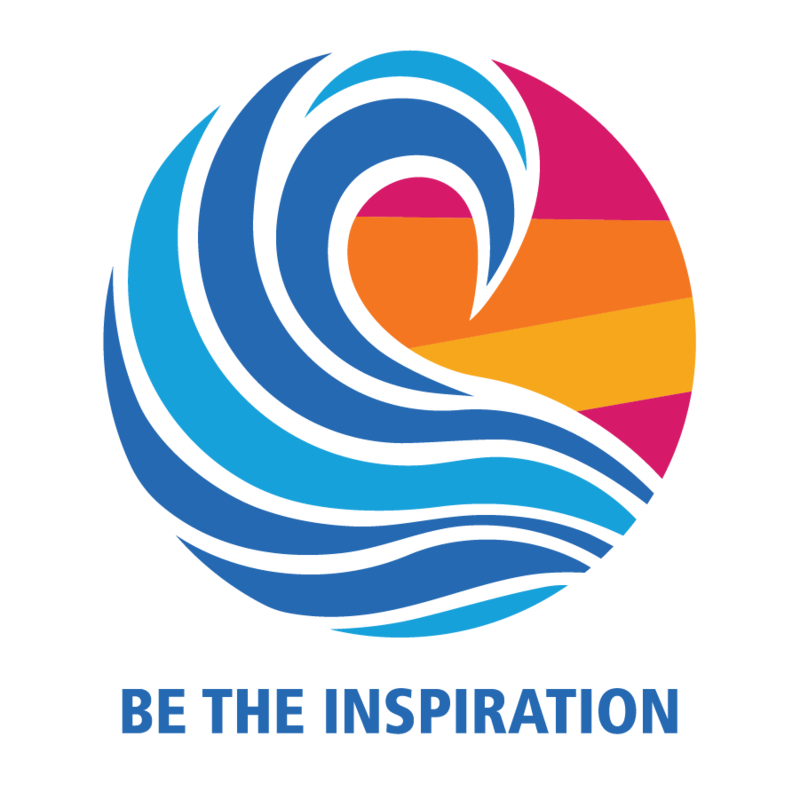 Reach out and collaborate with other like minded Rotarians from around our district and be the People of Action that your are! View the full District Calendar for committee meetings, club events and much more.